Get 15,000 bonus points after your first purchase. These points entitle you to a Free Night Stay at a participating Drury Hotel. 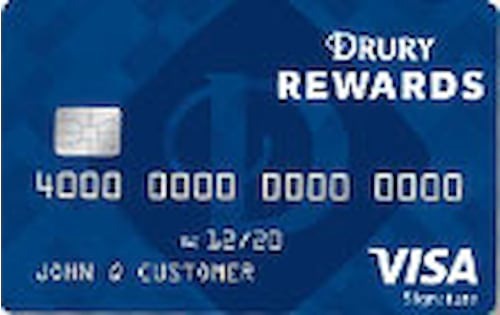 Earn 5 points per $1 spent at Drury Hotel Properties when using this card. Earn 2 points per $1 spent on Gas, Restaurants and Utilities. Earn 1 point per $1 spent everywhere else VISA® is accepted. Redeem points for free rooms, airline miles, gift certificates, vacations and more. Exclusive offers and bonus points. 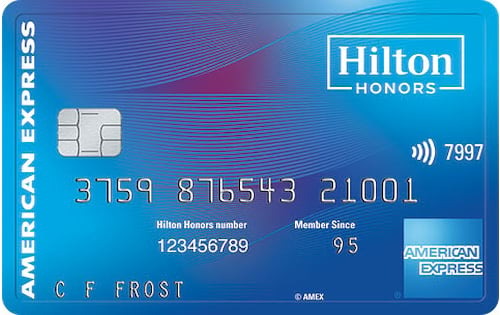 3 points per $1 on Best Western stays charged to this card (Plus, 10 points as Best Western Rewards® member). 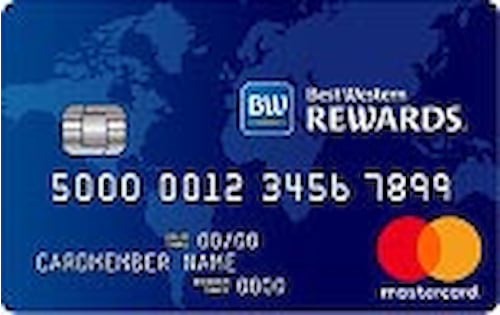 10% discount when cardholders select the Best Western Rewards Rate at bwrcarddiscount.com (Discount based on Flexible Rate). Automatic Gold Elite Status for the cardholder. 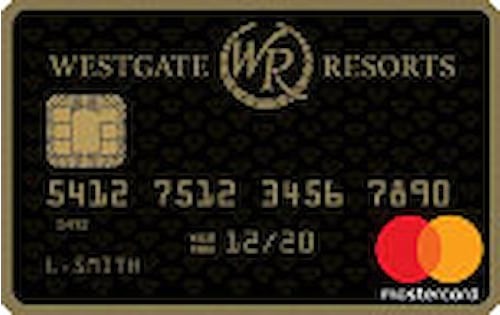 Receive 4,000 bonus points after you make purchases outside of Westgate totaling $500 or more within the first 2 months of account opening. Earn 2 points per $1 on all Westgate purchases. Earn 2 points per $1 on all grocery and gas purchases. Earn 1 point per $1 on purchases everywhere else Mastercard is accepted. $25 reward certificate for every 2,500 points earned. Earn 30,000 bonus points after you spend $1,000 on your card within the first 90 days. 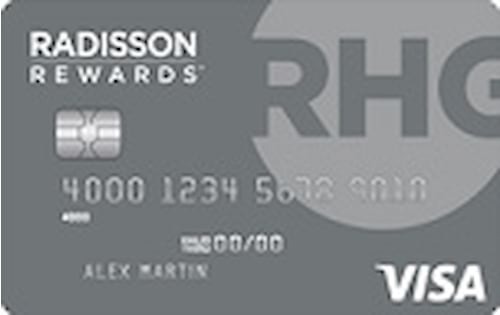 3 points per $1 spent in eligible net purchases at participating Radisson Family of Hotels worldwide. 1 point per $1 spent in eligible net purchases everywhere else. Earn one free night e-cert for each $10,000 in spend (up to $30,000), then renew your card. Travel and Emergency Assistance Services.